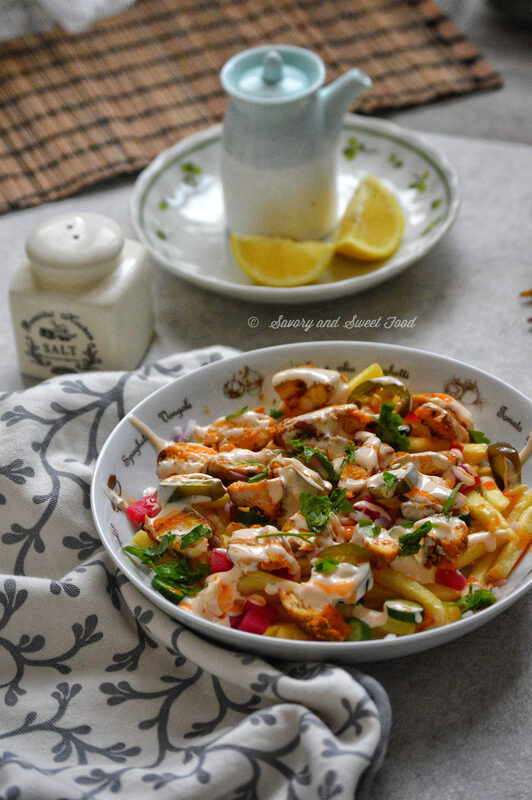 Chicken shawarma on crisp French Fries along with all the toppings possible giving this starter dish burst of flavors. 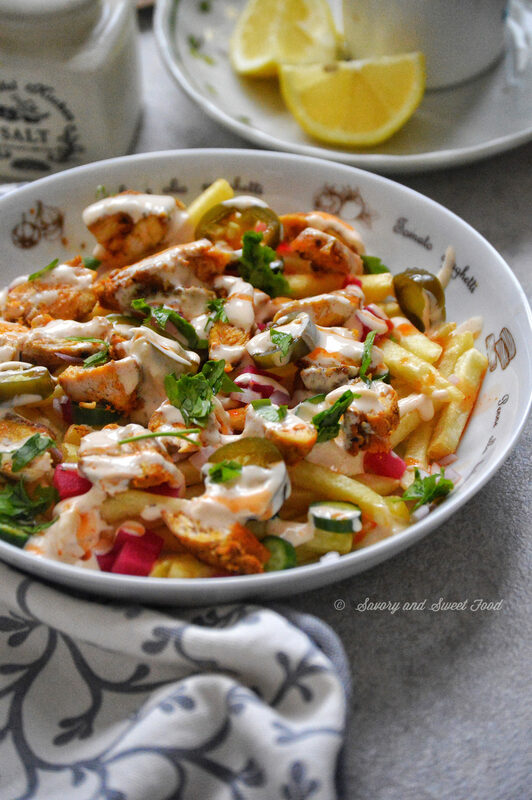 These loaded Chicken Shawarma Fries are simply perfect when you feel like eating shawarma but don’t feel like getting out to the restaurant to grab one. 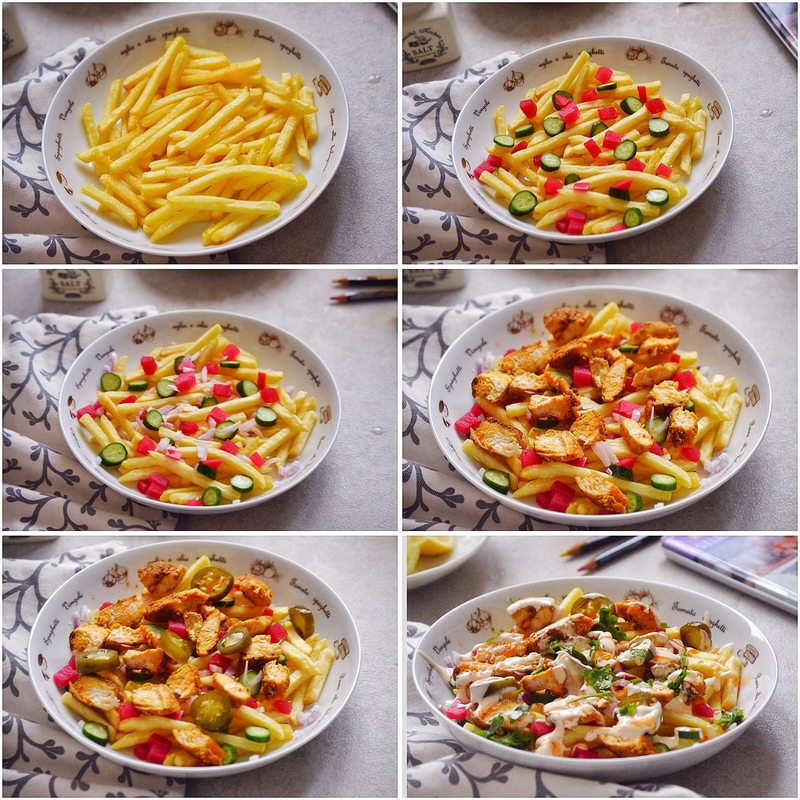 This was just an experiment because I love french fries, and I wanted to make a meal with it because I was super lazy that day. And luckily I had few pickled goodies in the fridge and marinated chicken too. You can bake the french fries too. Fresh homemade french fries can be used. Fry the french fries and keep aside. Marinate the chicken breast with the above mentioned ingredients. Shallow fry the chicken till cooked and nicely charred on outside. Slice the chicken and keep aside. Add all the ingredients for the sauce in a bowl and mix well. Keep aside. 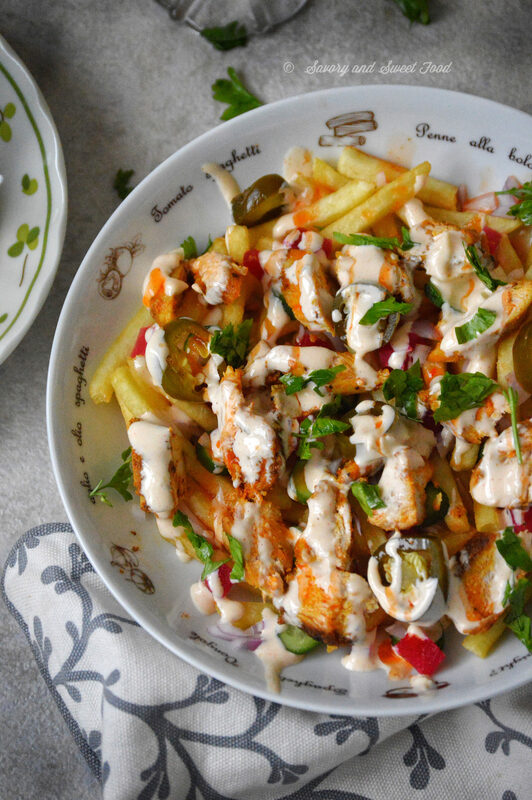 In a plate, place a layer of french fries. 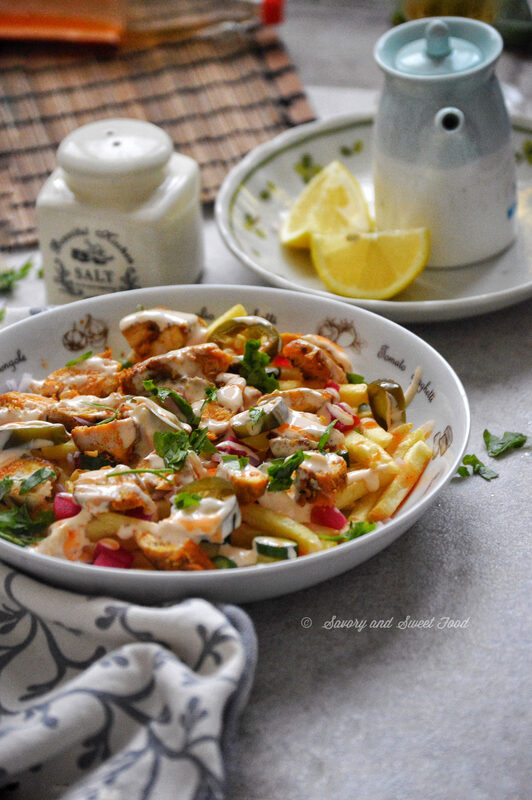 Then add cucumber, turnips, onions, jalapeno, chicken, parsley, hot sauce and mayo sauce. Aah your description of it is making me drool here. I am sure that you had a great memorable time in AbuDhabi. 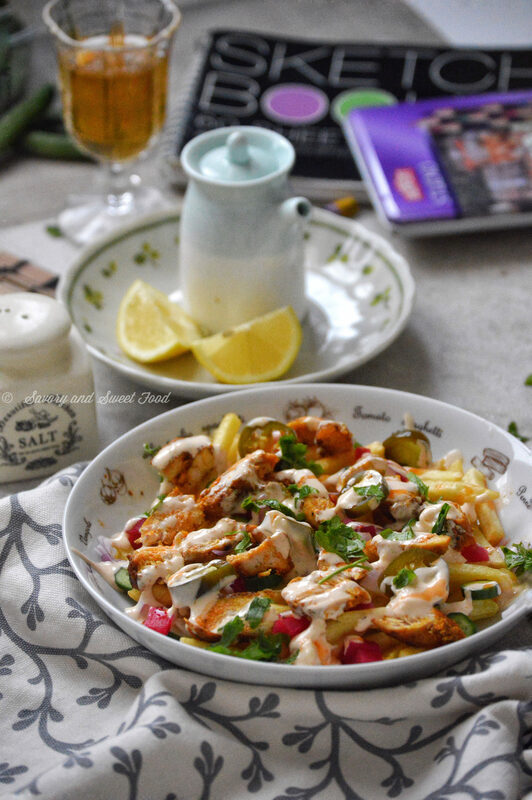 Amazing dish, sure I will make this today for the little one. 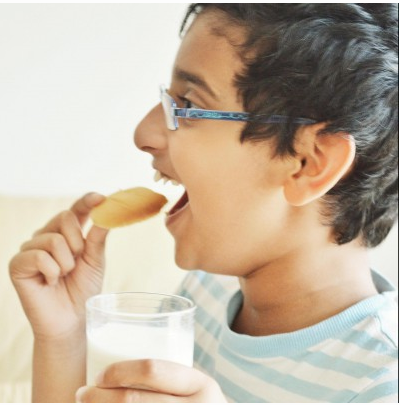 Hope your kid will like it.